So I admitted in a previous post that running this website is like having part-time job without the pay. Well, I guess I was a little off. The greatest thing thus far has been all of the people I've been able to meet. 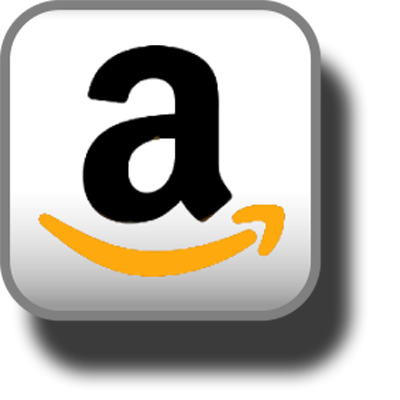 I've done my best to share the wealth by posting interviews, products, and links of my findings with the hopes that everyone else would enjoy them also. With that thought in mind, I present Abomination Nursery. 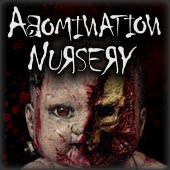 Abomination Nursery was brought to my attention by our friends at Zombie Command and mentioned in a previous post. 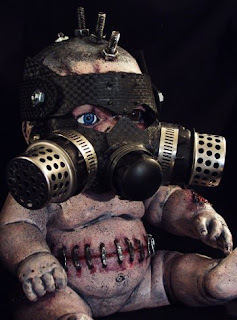 Abomination Nursery is the creative talents of Armgardt Richter Rose. His amazing works are not quite zombies and not quite toys but have enough of each to warrant a mention here. I figured, anyone who reads this site would find his creations more than interesting so I coaxed him into sparing a bit of his time. 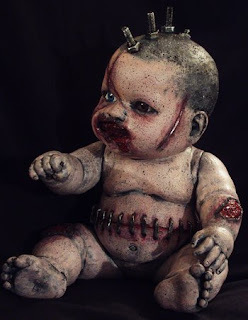 So, I encourage you to head over to Abomination Nursery and peruse through the pictures of Armgardt's twisted dolls. When you're finished, come back and scroll below to see what Armgardt had to say about the ...er, birth of the babies. We'll also see what he had to say when asked my favorite zombie questions as well as how he feels about making my mommy cry. 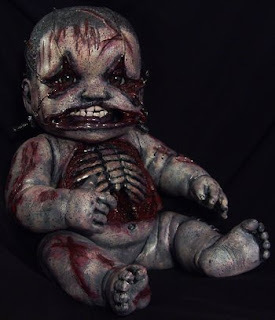 Tell us about the birth of Abomination Nursery. I’ve always been inspired by new and interesting art, especially macabre and horror. My love for weird art, combined with my constant “treasure hunting” at local thrift stores was where it all started. 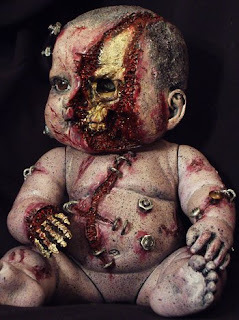 I would find old plastic children’s toys, take them apart, and create artworks with them. There wasn’t really any human connection to the art, besides maybe some nostalgia of seeing a dismantled See n’ Say. That’s when I started buying porcelain dolls, repainting them and dying their clothes. I realized that with just a few changes, I could completely change someone’s perception of a once beautiful doll. I eventually started doing the same to vinyl dolls and added more changes by sculpting custom parts. I wanted to get my art out to the public so I designed and created the website. Abomination Nursery was born. Prior to officially launching AN, how long had you been creating similar pieces? I started creating the first dolls around the beginning of 2006. I made some porcelain and vinyl dolls over the course of a few months. I eventually just stopped making them and hadn’t really thought much of it. I started back up again in November of 2008, creating Abomination Nursery. 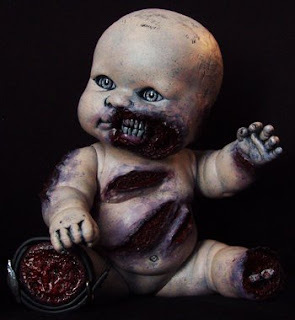 Do you or have you made any pieces using any other medium besides the dolls? When I find time, I still work with traditional mediums like pencil, pastels, watercolor, etc. I also create 3D sculptures and models, which is closer to what I have my degree in. Not all the art I create is related to horror. What were you making prior to making the AN dolls? I wasn’t really making any kind of art at all. I would draw or paint a picture every now and then, or enter an online 3D modeling competition, but that was about it. What caused or inspired the transition to what we see now? With each new doll, I try to top the previous one, trying different things. I went from mostly working on porcelains, to now mostly vinyl because I have much more flexibility with vinyl. When most of my limitations of porcelain were taken away, I started making all the fun dolls you see today. You're obviously a fan of the macabre, where do you draw most of your inspiration? The unique art on www.whokilledbambi.co.uk has always been a huge inspiration. Artists like HR Giger & horror toys from Todd McFarlane. Jeremi Rimel from Autopsy Babies has always been an inspiration for me. What movies and music inspire your art? For the horror fans reading, what movies would you say are "must see"? The Notebook; the amount you cry is horrific. It may seem contradictory, but I mostly enjoy horror movies that are scary because of the plot, and not for over-the-top blood and guts special effects. Rosemary’s Baby and The Shining are two “must see” classics in my book. I showed your art to my mommy and she cried. How does that make you feel? I don’t aim to make people upset. I know my art isn’t everyone’s cup of tea. Some like it, some hate it. I try to only get my art out to people who are interested in it, and can understand that it’s just fictional. I don’t go into soccer mom forums and post links to my site. Enough about you. Let's talk zombies! What are some of your favorite zombie books or films and why? World War Z is amazing, especially on tape. My girlfriend reads Walking Dead, I don’t have that much time, so I just look at all the awesome pictures. Two of my favorite Japanese zombie movies are “Versus” and “Wild Zero” for zombies with guns, and rock n’ roll badassness, respectively. So we're fighting our way through a horde of zombies and after we finish I confront you about the bite on your arm. Because I'm your friend, I give you the option of walking away or accepting my bullet to the brain. Which option do you choose? To prevent any “me eating you” accidents, I’d probably take the bullet, but you better have good aim, or I’d be pissed. 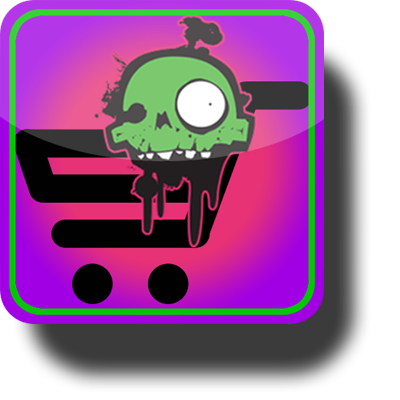 What is your zombie contingency plan for when the inevitable zombie apocalypse occurs? I sleep with two machetes under my mattress and live near a mall. I'm a self-admitted geek and like toys probably as much as I like zombies. Any geeky habits, hobbies, or collections you would like to confess to? There has to be at least one toy laying around your home you're particularly fond of. If playing with dolls isn’t geeky enough, I collect a lot of McFarlane toys. My geekiest would have to be all my LOST figures. To help the psychotic, obsessed fan reading this; Where can your creations be found? How do I buy some? What means do I have to stalk... er... keep up to date with you? 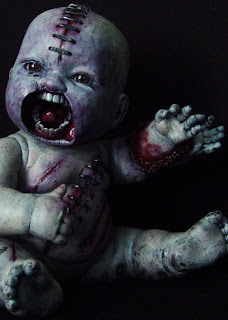 I list all my dolls on my site, www.abominationnursery.com. You can check out all the latest ones, and all the older dolls that are no longer in my possession. 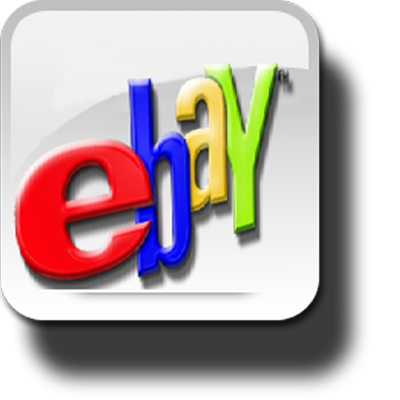 I usually auction them off through ebay, but if you see something you like, name your price and we may be able to work something out. Check out the contact section of the site, and you can see all the different channels to stay in touch, including Twitter and Facebook. 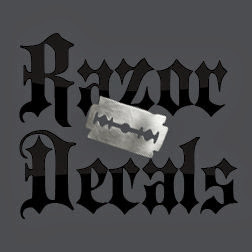 You can also join the mailing list through the site. Many thanks for your time. We look forward to hearing more about Abomination Nursery in the future. Thanks, I’ll definitely keep making creepier and creepier stuff. They do beautiful and genuinely disturbing work. People owe it to themselves to check out their dolls. Thanks for the comment. I totally agree. Wicked and skillful work. I hope more people head over there to view more.